Ripon Grammar School governors' primary responsibility is to set the school’s strategic direction, working closely with the headmaster and staff to ensure objectives and standards are achieved, while making certain that resources are allocated and used in the best way possible. Governors are always keen to promote good communication with parents and the wider community. The structure of the Board of Governors and its committees can be found by clicking here. The 2017 - 2018 Governors' annual report to parents is now available. Click on the link above to view it. 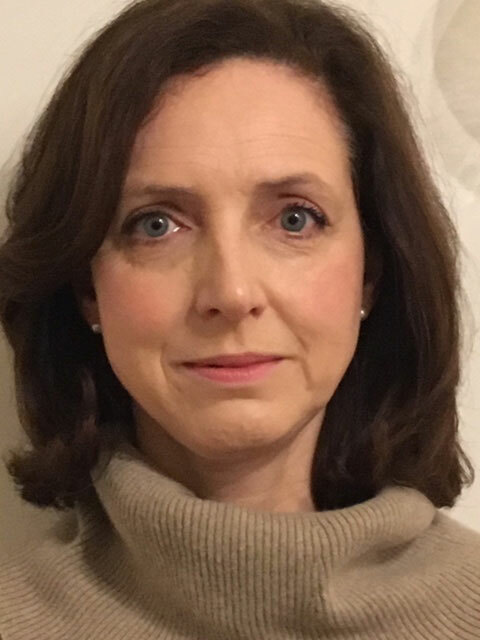 Elizabeth is a consultant renal physician at Leeds Teaching Hospital and is an honorary senior lecturer within the University of Leeds. 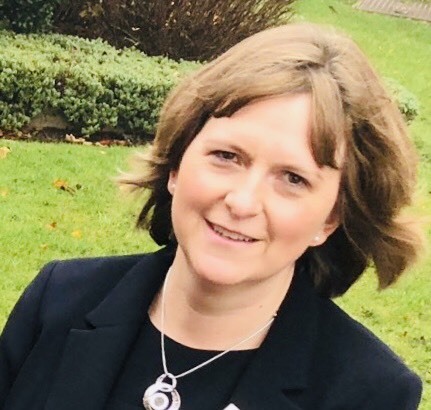 She has a particular interest in both undergraduate and postgraduate medical education, and has responsibilities for the training of junior doctors. She is an examiner and advisor for the Royal College of Physicians. Elizabeth has been a governor at RGS for four years, and sits on a variety of committees. She is married to Stephen, with four children, the eldest two of whom are students at RGS. In her spare time, amongst other things, she enjoys pursuing her musical interests - a keen organist and pianist when time permits. Declarations of interest Husband is chair of governors at Roecliffe C of E Primary, works for the NHS, member of Leeds University teaching staff. After a degree in bacteriology and three years’ research, Eric started his teaching career at Ermysted’s Grammar School. From 1994 until retiring he was a deputy head at Leeds Grammar School (later the Grammar School at Leeds). He has been a governor at RGS since 1996, when his daughter attended the school. He is a founder of the Hebridean Sheep Society which has brought about the recovery of the Hebridean sheep breed from virtual extinction. Eric has bred them for more than 30 years, and currently has a flock of 80. He is refurbishing the 18th century mill where he lives and walks long-distance footpaths, with ex-colleagues, every week. Contact: Knox Mill, Knox Mill Lane, Harrogate, HG3 2AE. After a career in law, finance and tax, predominantly with KPMG, Mark returned to university in 2014 and graduated in psychology from Durham in 2017. Mark has now begun a three-and-a-half year doctoral research programme, investigating healthy cognitive ageing across the lifespan. (If you're interested in taking part in the project, Mark is always keen to hear from new volunteers!). 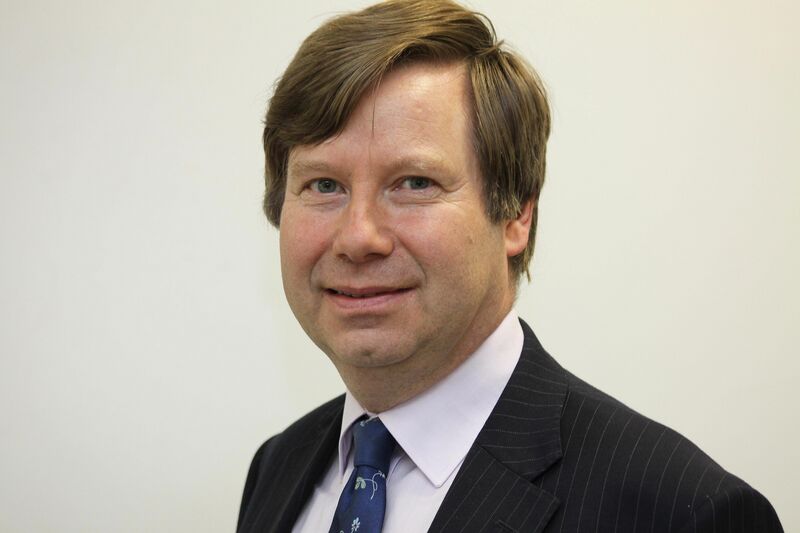 Mark has been a governor for approximately eight years and has three grown up children, all of whom came through RGS and are now alumni of the school. Mark is a keen supporter of West Ham, a failing of which he is constantly reminded by other governors. Contact: Croft House, Carthorpe, DL8 2LF. David is married, with three children, two of whom are pupils at Ripon Grammar School. He has a degree in architecture and building science and works as a building project manager and fire risk management consultant. He was born in New Zealand and has lived in the UK since 1991. He has a keen interest in outdoor activities including sailing, skiing, travelling and hiking. 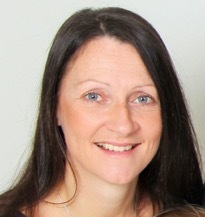 Vikki has more than 25 years experience working extensively within finance for both the private and public sector. Currently she has a senior finance role working for Cummins Inc, a global organisation where she has worked for over 11 years, managing employment taxes globally, governance and compliance. Prior to this she worked as the UK tax manager for Carlsberg UK and for PricewaterhouseCoopers and Deloitte accountancy firms. Vikki has additional project management skills and has experience of working in areas of human resources and employment law to promote governance and compliance. Vikki has an interest in promoting the STEM careers (science, technology, engineering and maths) to students and in particular recruiting women into engineering. Vikki is married to Gary, with two children, their youngest at primary school and the eldest who is a pupil at Ripon Grammar School. Vikki enjoys the outdoors and horse riding in her spare time. Tom works for the High Value Manufacturing Catapult, a national institute for translating new science into industrial production in the UK. Current national programmes are on: zero emission cars (batteries and power electronics), zero plastic packaging, personalised medicine manufacture (for cancer treatment), and replacement of bar codes with interactive tags. He and wife Caroline have four sons, two currently at RGS, one at Outwood Academy, and one who has recently gone to Southampton University. His focus as a governor is the pastoral care and welfare of students in both the day and boarding sides of the school. He has been a governor since 2012 and is the governor representative at the Young Peoples Scrutiny Committee of North Yorkshire County Council. Contact: West Lodge, 16 Kirkby Road, Ripon, HG4 2EU. Mike served in the Royal Air Force for 35 years, retiring in the rank of Squadron Leader. He then became Unit Welfare Officer with firstly 38 Engineer Regiment and subsequently 21 Engineer Regiment at Claro Barracks, providing care and support to soldiers and their families. 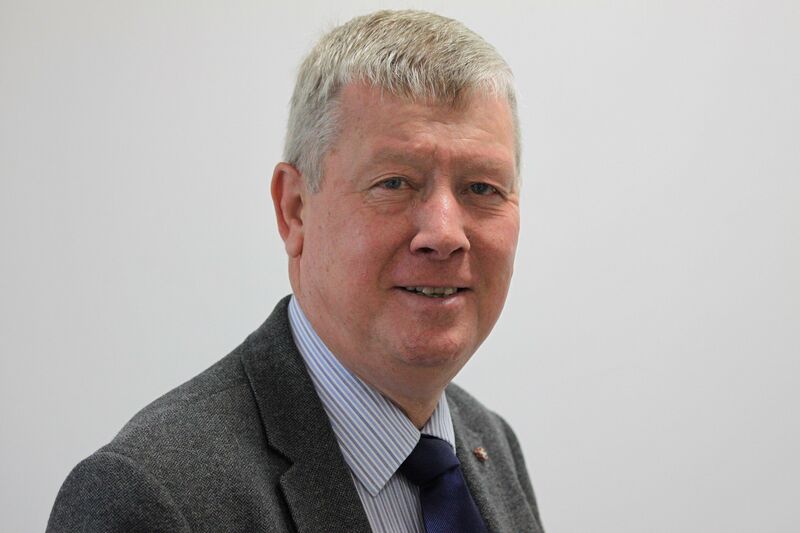 He serves on the pastoral committee and is a Harrogate District Councillor and a Ripon City Councillor. Mike has two children and two grandchildren. Contact: Kirkdale, Littlethorpe Lane, Ripon, HG4 1UB. Steve has a background in the relationship between agriculture and the environment and has worked in public sector environmental organisations for nearly 20 years. During this time he has managed a number of significant national programmes and projects, developed enduring partnerships with a range of local and national organisations, provided evidence-based advice to national government on environmental policy issues, successfully bid for external funding and authored a range of reports and scientific publications. Currently he is managing a national programme of environmental monitoring of farmland. His interest in scientific inquiry is reflected in a passion for supporting the development of the learning, scientific and research skills of pupils within the school. Outside of work he is a keen runner (injuries permitting! ), a regular road cyclist, a proficient wood worker and a Leicester City supporter. He has a daughter at the school. Andrea has two daughters at RGS, one in fourth year and the other in lower sixth form, and until this school year they were boarders while the family was on assignment in Houston, Texas. Andrea and her husband Chris live in Bishop Monkton and also have two younger children at local primary and secondary schools. Her family has been on the move since 2002, living a large part of this overseas. The children have attended more than ten schools between them and this has given her insight into different educational systems and schools. Andrea is a primary school teacher and is currently studying at the University of East London and the MEHRIT Centre in Canada, exploring the nature of stress and how we can manage stress through effective self-regulation to enhance growth, learning and emotional, social and physical well-being. Andrea hopes her international experience and educational background will be of value to RGS. Richard has been head of science and chemistry at RGS for a number of years. Richard is also Chair of Governors for the Federation of Holy Trinity C of E Schools. He also does work for the examinations regulator Ofqual as well as for several education publishers and exam boards. His main hobbies outside education are sporting, including cricket and road cycling. Contact: c/o Ripon Grammar School. Paul and his wife were both students of RGS and currently have two children at the school with a third having progressed from RGS to university. Paul owns and runs his own house building company building up to 20 new homes each year in the Yorkshire region. He is assisting with the school's ambitious development programme. Contact: Greethills, Knaresborough Road, Bishop Monkton, Harrogate, HG3 3QG. 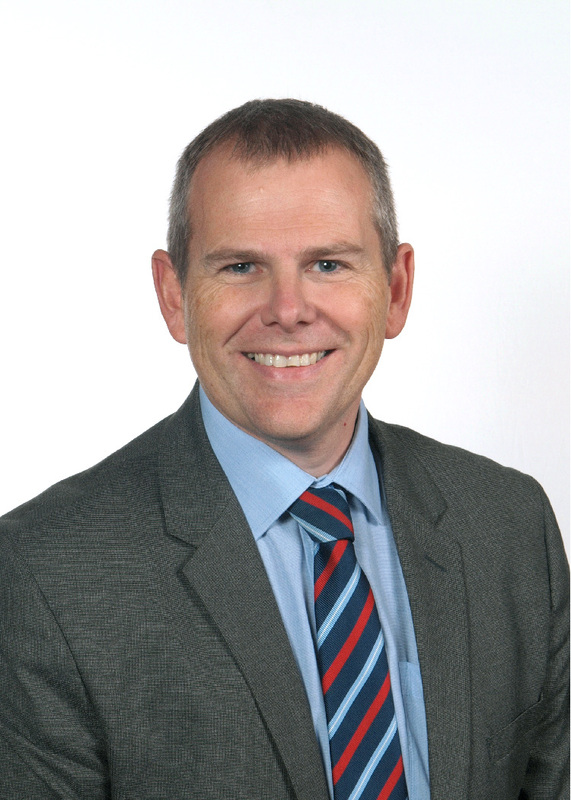 Chris is a GP at Church Lane Surgery in Boroughbridge, and has two children currently studying at RGS. 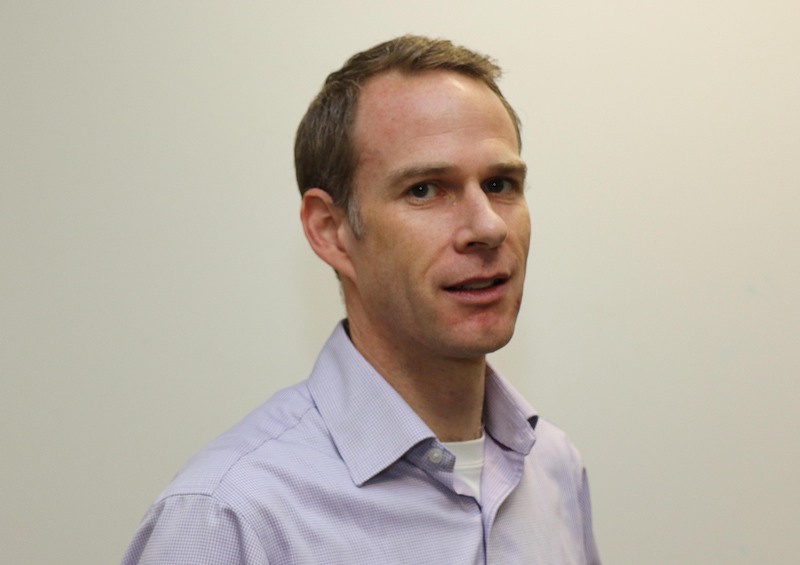 Chris has previously sat on the board of the local Clinical Commissioning Group, and in addition to his work as a doctor, writes for a medical website. 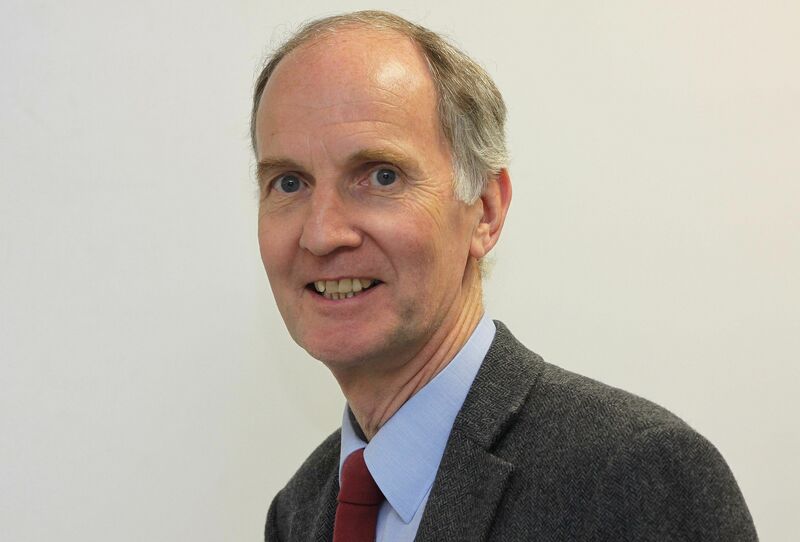 Ian has served as both chair and vice-chair of RGS’s governing board, having been a member since 1991 as a parent-elected, then co-opted governor. He has worked on most of the committees. He lives and works in Ripon, running two businesses (motor trade and property). Ian was a pupil at RGS in the 1960s and his children Rosemary and Alastair attended between 1998-2007. 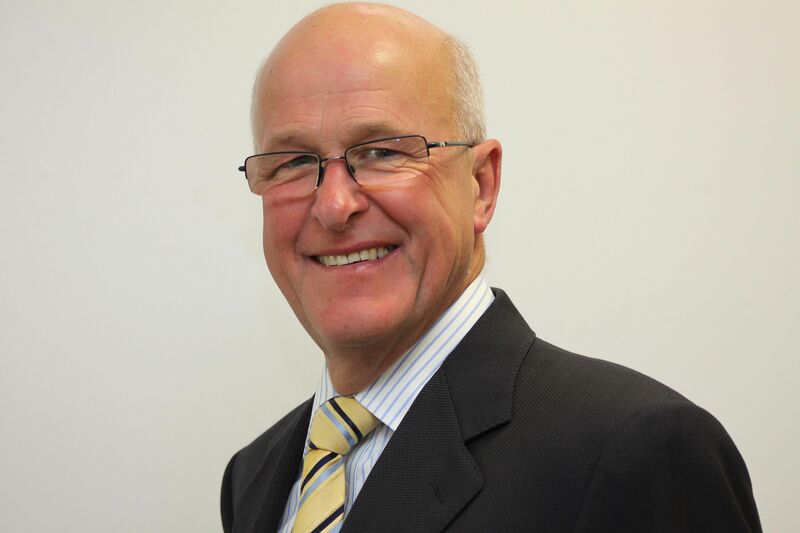 Ian served 16 years as a governor at Outwood Academy Ripon, retiring in 2017. It gave him a valuable overview of secondary education in Ripon and experience of academy operation. Contact: Mertoun Rise, Clotherholme Road, Ripon, HG4 2DA. 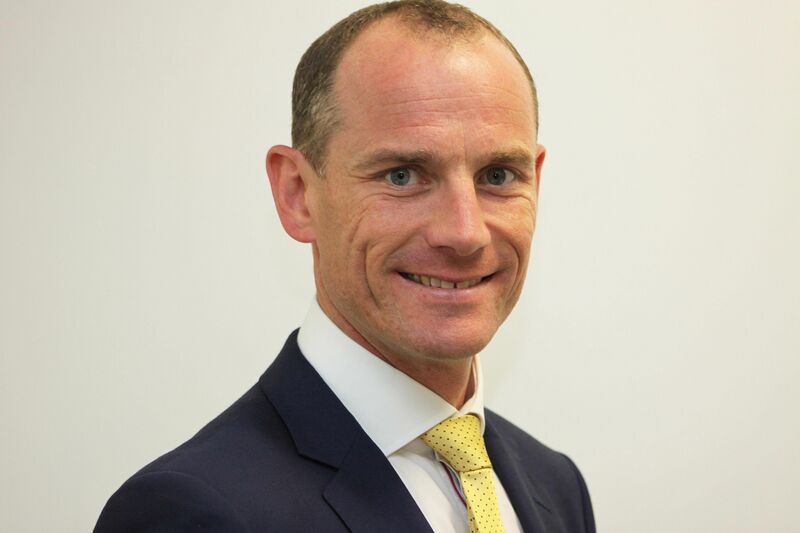 Jonathan Webb has been Headmaster of Ripon Grammar School since September 2017. 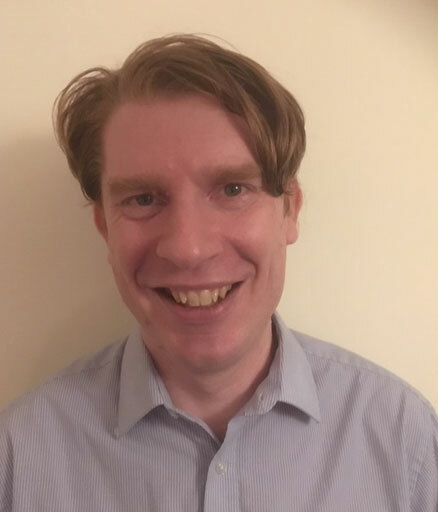 A graduate in History from Christ's College, Cambridge, Jonathan has particular interests in early modern social and political thought as well experience in teaching 20th Century international history and politics. Originally from West Yorkshire, he now lives near the city of Ripon in North Yorkshire and enjoys all things outdoors, and in particular cricket. 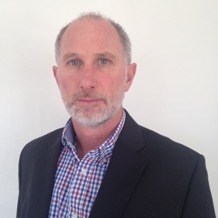 Stephen has more than 35 years experience in the financial services and utilities sectors holding senior leadership positions (including CEO) in many jurisdictions across Europe, Asia and Australia. 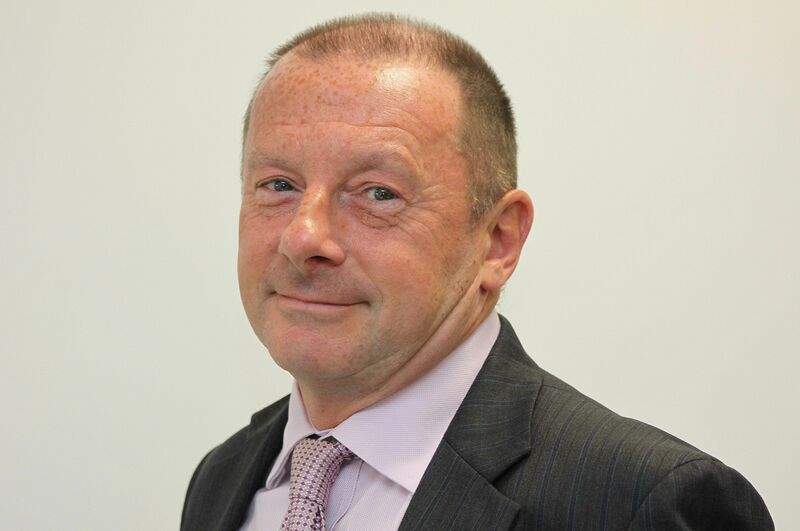 Stephen is now semi-retired and currently serves as a non-executive director for an energy renewables company and has previously served in similar roles for other charitable organisations. Stephen and his family returned to the UK from Australia in time for his daughter to start her secondary education at RGS in Year 1 in 2015. David has been a parent governor at two other schools for the past seven years. 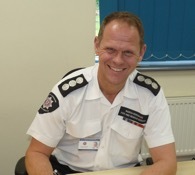 He works for North Yorkshire Fire and Rescue Service as head of operational training and incident command. He is married to Tamsin and they have two daughters, Evie who has recently started at RGS and Annie who is still at primary school. His interests outside work include property renovation, gardening, sport, in particular golf, and holidays with his family. Kirstin has two boys at RGS. 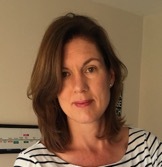 She previously worked in performance improvement within the NHS both in primary care and mental health. When she is not chasing around after her boys and dog, she enjoys gardening and cooking.